Yes. The cost to participate is less for children 12 years and under. However, it is up to the parents to decide if they are comfortable bringing their child onto the build site. All parents are responsible for their children's safety. 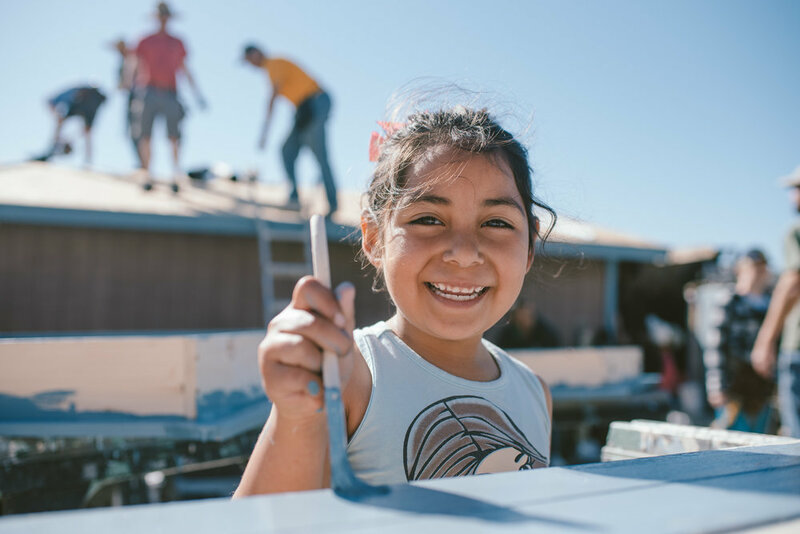 With that said, we love seeing families come and do Homes of Hope together. It is a life changing experience for families! is the food and water safe in Mexico? The tap water is not safe to drink. However, bottled water is provided on the build site and at our campus. The food, prepared by our staff, follows standard health regulations. should we have sanitary concerns? Whether you stay at our base or at a local hotel, you will have access to sanitary facilities. At the build-site, there will be clean porta-potties and hand sanitizer for your team to use. Please see our "Preparing to Come" page for a suggested list of what to bring. Do we have to bring our own tools? No. We provide all the materials needed for the build! What kinds of documents are needed to enter Mexico? Participants should have a valid passport with them when they enter Mexico. Please visit our "Travel Documents" page for more information on what is needed to enter the country. We recommend looking online for the forecast of the days you will be here. On average it is warm during the day and chilly at night as both of our campuses are located near the ocean. It rarely rains here, but rain can occur during the winter months of December-February. Since 1990, Youth With A Mission has had more than 100,000 participants at our locations in Baja California, Mexico. Not one of our participants has experienced an incident of violent crime. Like in any country, there is violence in Mexico. But Northern Baja is safer than other parts of Mexico and boasts over 100,000 U.S. and Canadian residents live along the coast nearby to our campuses. 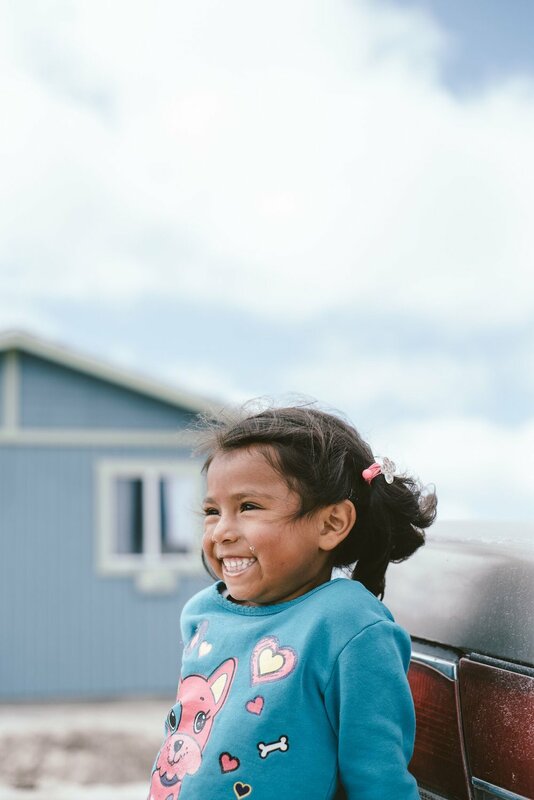 We work hard to ensure that our trips are as safe as possible, and we appreciate the long-standing trust groups place in us by joining us to serve in Mexico. We attribute our safety record to the grace of God and our safe practices. Group based-Everything we do is done in groups. People are never sent alone to do anything here. Staff participation-Each group has at least one YWAM staff member with them at all times. We have over 100 staff members who help setup and supervise our teams. Local knowledge-We know the area well and avoid unsafe areas. We also work together with local pastors and community leaders. Communication-YWAM staff members have cell phones so we are able to communicate with one another as needed while working. Hours of operation-Our work primarily takes place during daylight hours. We employ night watchmen at both our campuses. Have a question about Homes of Hope?